The team from 5 Fusion & Sushi Bar will open Poke Row, a counter-service poke bar in Northwest Crossing this spring. Poke is a popular raw fish salad that commonly uses ingredients including soy sauce, green onions and sesame oil. The dish originated when fishermen seasoned the cut-offs from their catch as a snack. 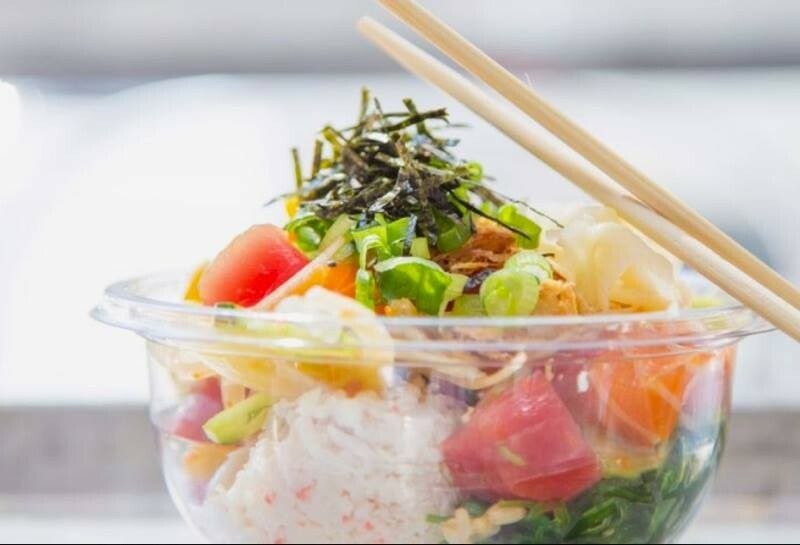 Customers can build their own poke bowls to eat at the restaurant or for take-out.